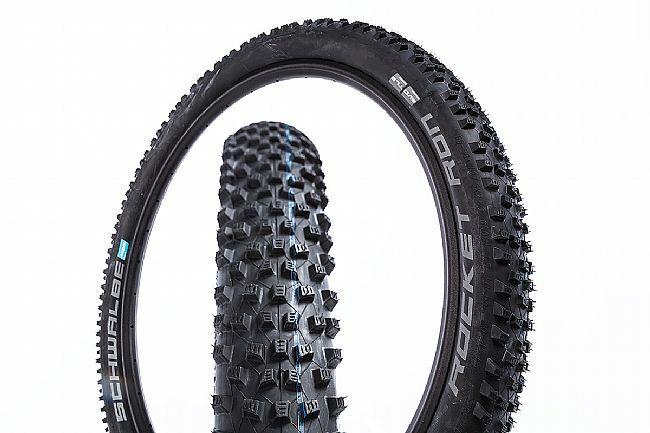 Schwalbe’s Rocket Ron ADDIX 27.5" x 2.6" MTB Tire (HS 438) features ADDIX SPEEDGRIP, replacing PaceStar, to provide greater durability and mileage. 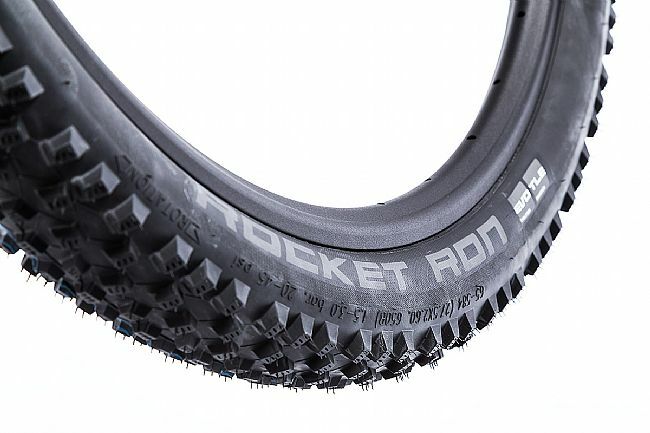 Thanks to its balanced tread design and lightweight carcass, this tire has the speed and grip to tackle XC, All-Mountain, and Trail riding. Conditions: Hard; Soft; Soft over hard; Mix. Size: 27.5 x 2.6 inches.